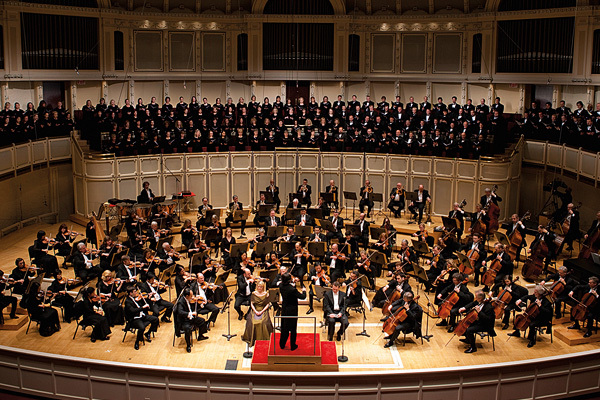 The Chicago Symphony Orchestra – Performing more than 100 shows a year, The Chicago Symphony Orchestra is hailed as one of the world’s greatest orchestras. Led by renowned Italian conductor Riccardo Muti, there’s no greater ensemble of classical talent on this continent when the CSO musicians perform. They have regular performances of Beethoven, and feature shows with acclaimed conductor Carlos Miguel Prieto, There are even special performances, such as the score for the Godfather movies, which is accompanied by a screening of the movie.